Remember, there was a controversy about Aretha’s royal title a while back — when Beyonce called Tina Turner the “Queen” at the 2008 Grammys. 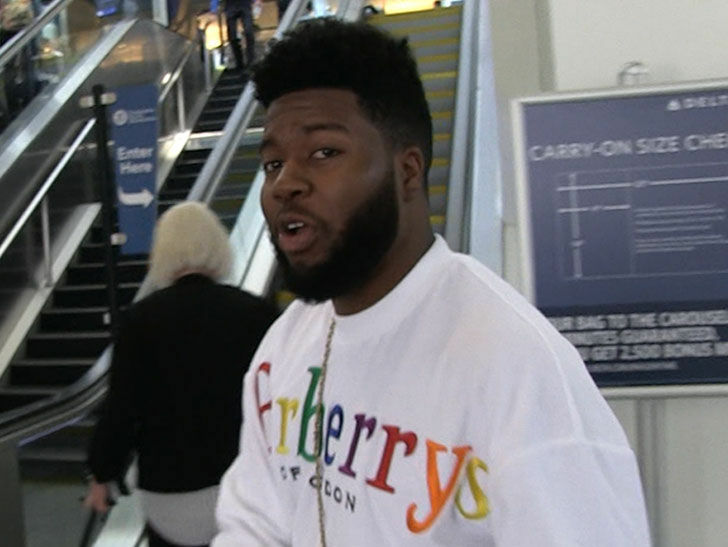 Well, there’s no controversy for Khalid — saying Aretha clearly “deserves” the crown. Selena Gomez Is MTV’s Hottest Summer Superstar Of 2018!